“Yes,” I said, knowing it was the only thing I could say. I could not admit to her I was also sorry to have left the other life. But perhaps, in telling her about it, I could bring her into it with me. I took her by the arm, leading her back into the living room. I nodded. “A little hard to grasp, but--” And then a sudden irruption of memory trapped my attention. “--Bazenrüd, I remember that name now. There was an article I picked up in a magazine at the dentist’s, maybe ten, twelve years ago. Way back. But as I recall it, this fellow was sort of a shady arms dealer? Very wealthy? Very secretive? Very powerful? Lived a kind of mysterious underground life?” I grew excited, my voice rising a little higher with each burst of returning memory. “You’re sure of that?” I said. “Which, even though it’s not guaranteed, is a better choice than doing nothing. Wouldn’t you agree?” he finished, fixing me with his familiar craggy smile. He started me on it with his customary technique of nadi-sudi. I felt it going on for a long time. Until . . . there I was sitting in a familiar chair, looking out a window. And exactly as we always presume a personal history in dreams, I knew exactly who I was, how I had gotten where I was, what I was doing at that moment. But I was not Alvin Schwartz. I wasn’t Bazenrüd either. My name was Edward Horgan and I had never heard of Bazenrüd. Alvin Schwartz wrote Superman and Batman strips as well as many other DC comic-book titles during the 1940s and '50s. 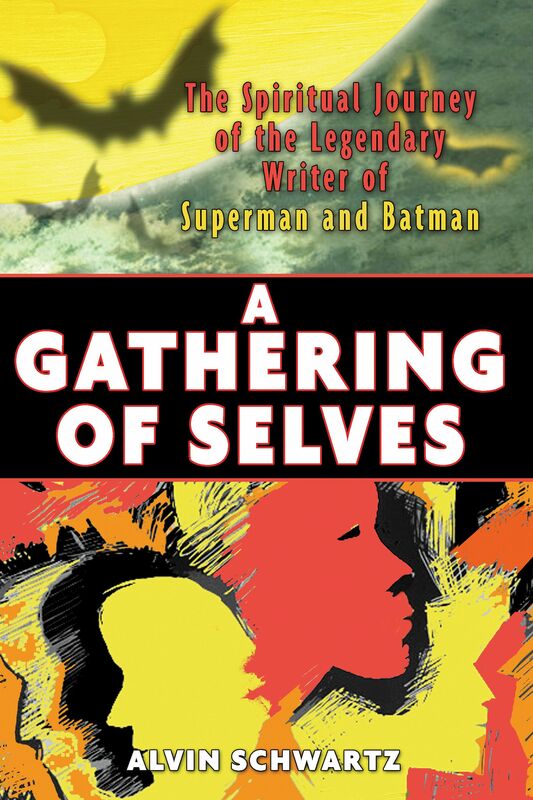 In 2006 he received the Bill Finger Award for Excellence in Comic Book Writing. He was the author of An Unlikely Prophet and The Blowtop, which was described by the New York Times as the first conscious existentialist novel in America. He also wrote a number of screenplays and some 30 docudramas for the National Film Board of Canada.